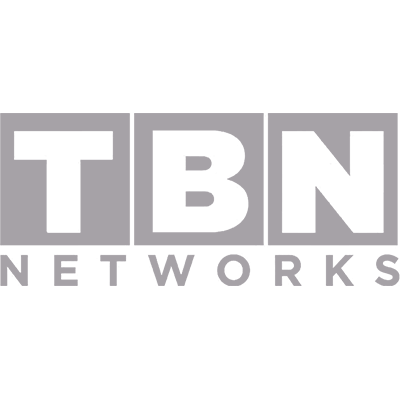 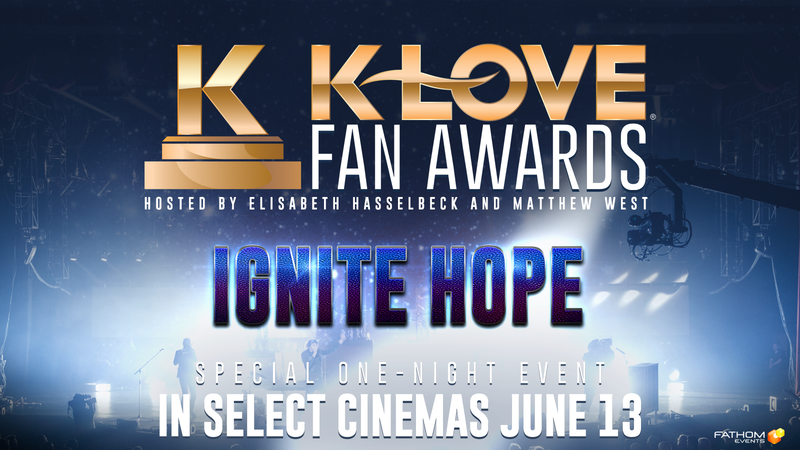 I got my tickets to see #KLOVEFanAwards in cinemas June 13th! 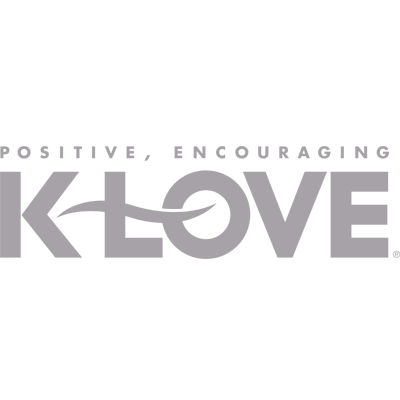 Who's coming with me? 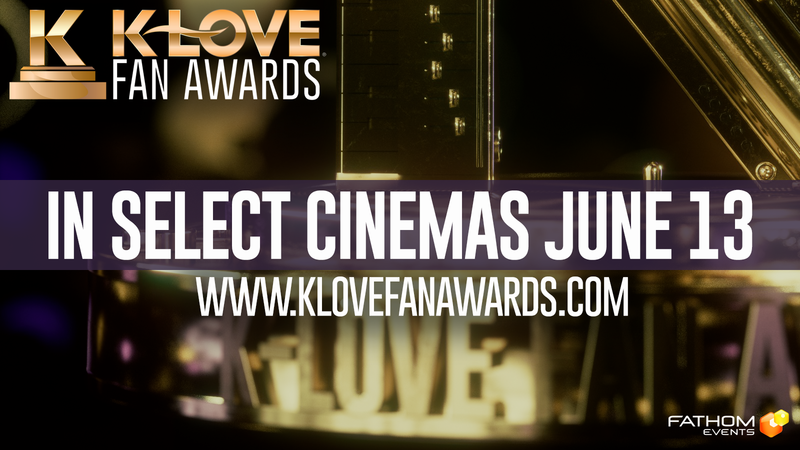 I can't wait to see #KLOVEFanAwards in cinemas! 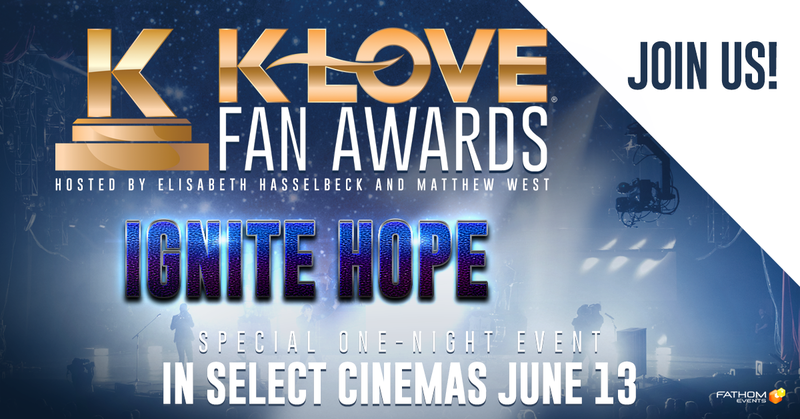 Thanks, @fathomevents!